Susan sees a large number of individuals, both professional and non-professional. A particular interest for Susan is working in the field of trauma and recovery. This could involve helping individuals to recover from the effects of a single overwhelming event or the more complicated and cumulative effects of prolonged and repeated trauma, especially trans-generational transmission of trauma. Susan has had an enduring interest in the intriguing frontier of women and men’s emotions relating to the concept of attachment and its correlates of separation and loss. In her professional life, she has always maintained a strong focus on the essential and growing need for individuals to be in touch with their deep and fundamental knowledge of self and the harnessing of their emotional energy, in a positive and empowering way. As a result of her previous business experience, Susan also maintains a particular interest in helping those who work as executives. These individuals more often present as socially competent and capable but may at times inwardly struggle with troubling thoughts and feelings which then interfere with their competencies and belief in their self-worth. These difficulties often lead to leadership or job collapse and/or domestic upheaval. 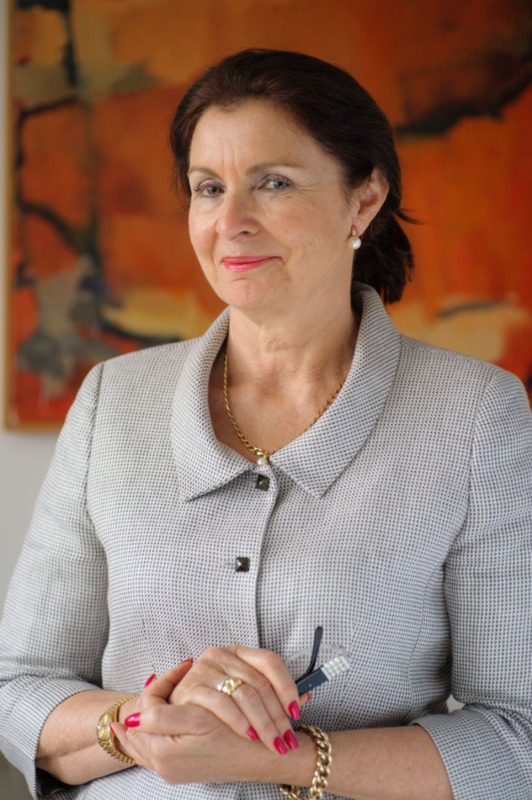 Susan’s qualifications include a Bachelor of Arts and a Master of Social Science in Health from Queensland University. Susan also holds a Graduate Diploma of Science (Psychology) with Merit from Sydney University. In 2003, Susan completed an Advanced Diploma in Adult Psychotherapy (Clinical) from the Australian College of Psychotherapist (ACP) in Sydney.